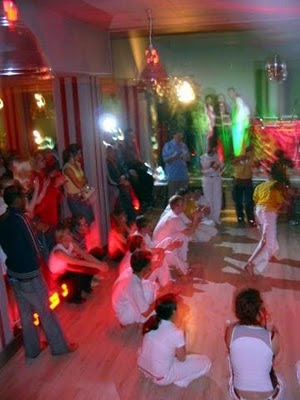 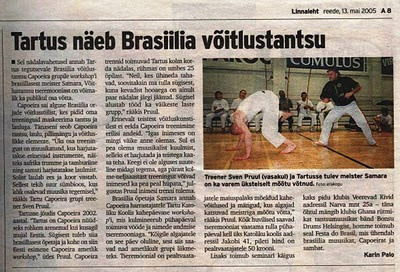 Ajaloohuvilistele lisaks http://svencapoeira.blogspot.com/2008/05/mnitustetriloogia-viimane-osa.html kommentaarides juba kirjeldatule ka piltimaterjali Eesti esimese batizado kohta. 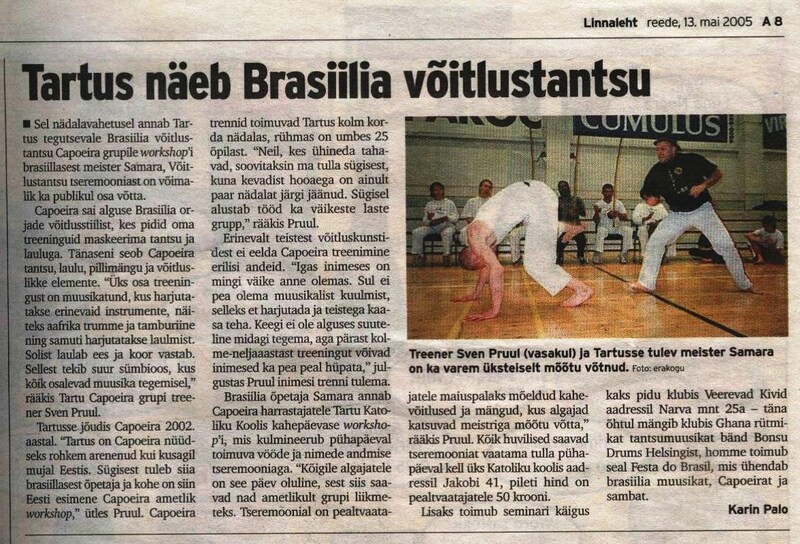 i am brazillian and would congratulate for the exceptional work that you do there. 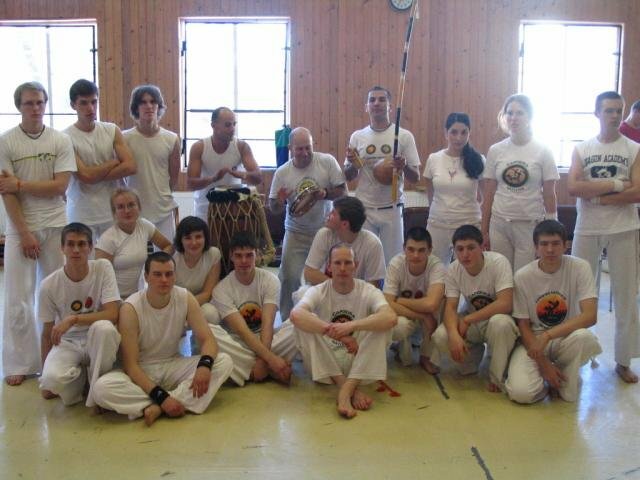 this is an formidable kind of culture that have to be known in all the sides of the world.